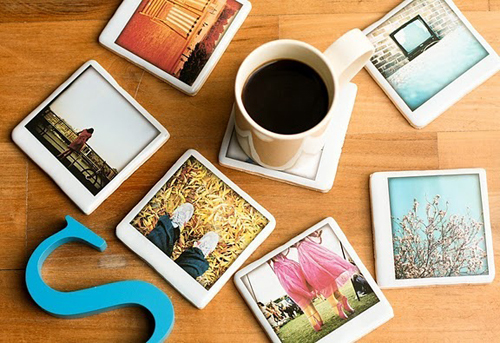 Today I’m loving … these polaroid coasters from Etsy seller justnoey. 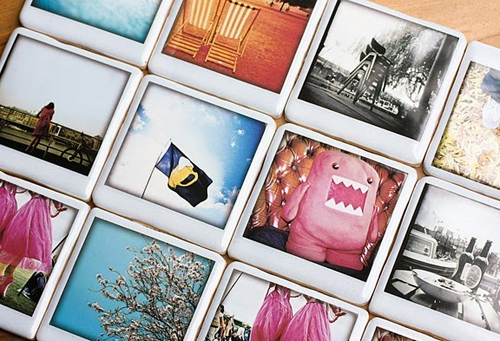 Very cute…and reminds me, I still have some old 600 film to use! This weekend, it’s happening! These are fabulous! Thanks for sharing Danielle. very nice, how did you glue them? and what type of tiles did you use?